Car free, carefree and great fun for children, set sail on the Hythe Ferry and enjoy the sights and sounds of the bustling international trading port of Southampton. Walking is a wonderful way to see the New Forest National Park close up, with dozens of walk routes that take you into the woods, along the coast, over heathland or by rivers and streams. Enjoy grandstand views of the National Park and its animals on the open-top New Forest Tour. Explore the Forest in a unique and exciting way. Hop on and off at villages. Arriving at Hythe Pier, board the World's Oldest Pier Train (official Guinness World Record) and after the short ride of 640 metres (2,100 feet) you will have travelled along one of the ten longest piers in the British Isles. The Hythe Ferry sails right past the berth of Queen Victoria, Queen Mary 2 and Queen Elizabeth, when at home. 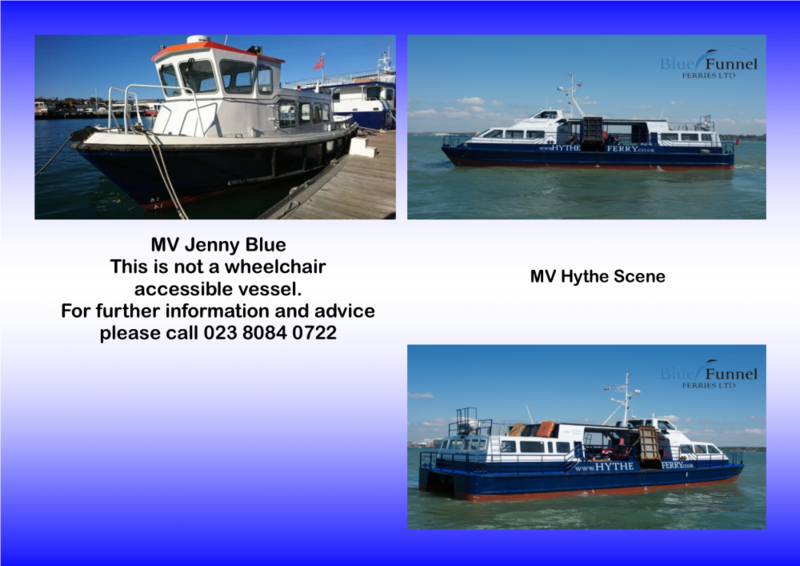 Take a trip on the Hythe Ferry, one of the best views of these Great Ships as you sail past them their home berth.